Valentine’s Weekly Baking | Thursday February 11th, Friday the 12th & Saturday 13th. HappY Valentine’s Day to YOU & YOURS! 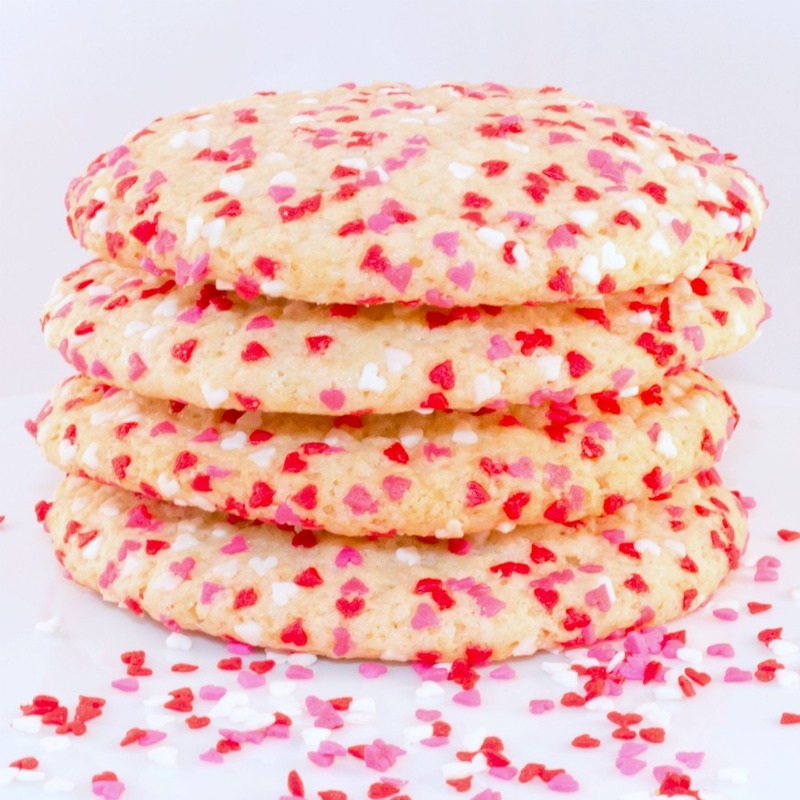 The ‘BeMyValentine’ Box & Decorated HEART Sugar Cookie DEADLINES are Tuesday 2/9 Midnight. No exceptions, deepest apologies. We MAY (happens every year) have overages of these boxes and some a la carte heart decorated sugar cookies daily (IF folks don’t pickup by pickup times or we miscount) but these will be FACEBOOK posted each evening at 6pm and it’s first come, first text. CUPCAKES and CHEWY Sugar Cookies rolled in mini hearts (NOT decorated) in the three below flavors can be ordered till 3PM the night before PickUp day. Please use the Valentine’s order Form, drop boxes and comment section online. Thank You dearly! The BeMyValentine Box: *Cannot be ordered after Tuesday 2/9 Midnight. Tired of boxes of chocolates and gorgeous flowers on Valentine’s? Me neither, but how about a variety of delicious confections in one box? A sweet and simple way to say ‘You’re Special’, because they are… Perfect for your children, teachers, friends or that special someone! Carefully presented in a box tied with raffia ribbon bow and a write on Valentine label that allows you to put your ‘To’ & ‘From’! Decorated Heart Sugar Cookie *cannot be ordered after 2/9 Midnight but please follow our Facebook page for daily overages. ‘BeMyValentine’ Box & Decorated HEART Sugar Cookies: TUESDAY FEBRUARY 9th at MIDNIGHT, for ALL THREE baking days. *To pick up orders on multiple days, please submit SEPARATE orders for each pick up DAY needed.